Another interesting article. I love reading this kind of material. No more than I love publishing them for you! Refresh my memory cells on that one. Pickles. 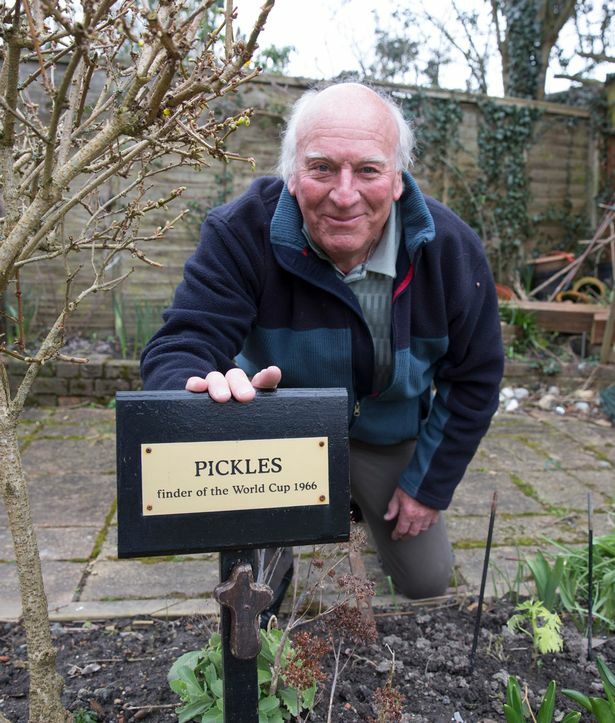 The World Cup was stolen in England (66, I think) and a bloke was walking his dog, Pickles, and Pickles sniffed it out. He became a hero. In fact, I remember seeing something on some program not that long ago, last year maybe, and Pickles owner showed his grave, in the backyard of the house the Reward money bought. Nice story, really. And here it is… Bless Google! That’s great! Maybe turn it into a blog post! Credit it to you! Thanks John. Good Dog! Sit, stay. They are an incredible animal and friend. 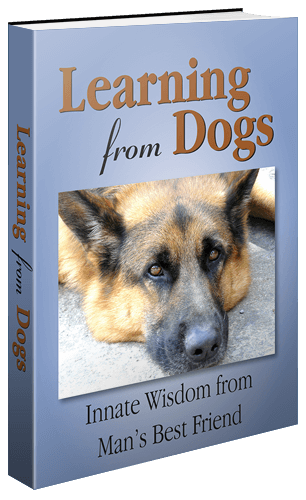 Great article Paul.. And its not only Dogs that dig up finds .. I am always unearthing something in the allotment be it broken clay pipes, teeth and jawbones of dead animals. or broken pottery.. Just waiting to find a Roman Coin.. lol.. As there was supposedly a Roman settlement near by.. 🙂 But I am happy with clay pipes.. 🙂 and smooth pieces of glass.. I would imagine it is difficult to find a spot in Great Britain where there isn’t some evidence of an earlier people. Back in the early 80s we lived near Colchester in Essex!